TWEET: Just announced! 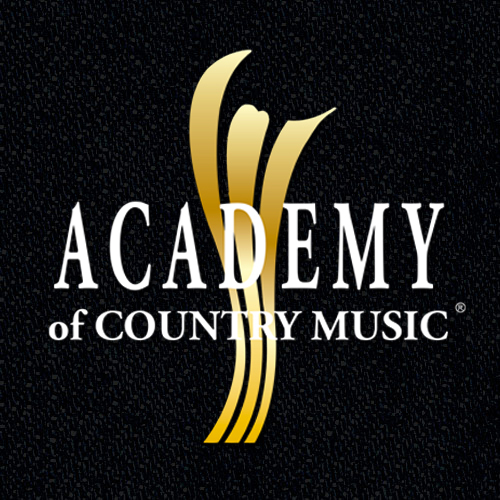 @Reba returns to host 54th @ACMawards LIVE from Las Vegas @MGMGrand April 7 at 8pm on #CBS! Also tune-in to @CBSThisMorning Feb. 20 to see @Reba announce this year’s nominees!